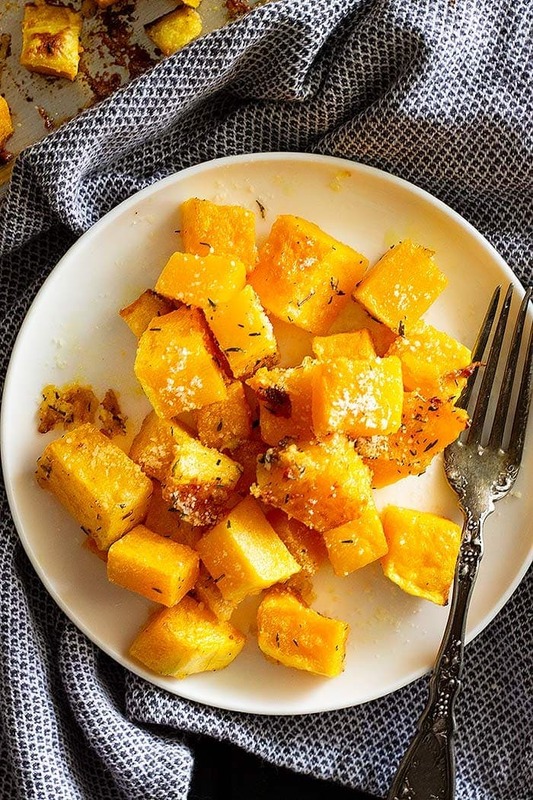 This delicious and easy Roasted Butternut Squash is a quick and easy side dish that’s healthy! 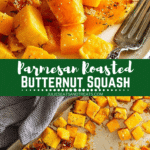 I love the addition of Parmesan cheese to make it the BEST Roasted Butternut Squash ever. Plus, this it goes great with Chicken or Pork! Fall is finally here, well I think and I hope!! We have had such up and down weather this past month between really hot and cool I’m ready for fall! 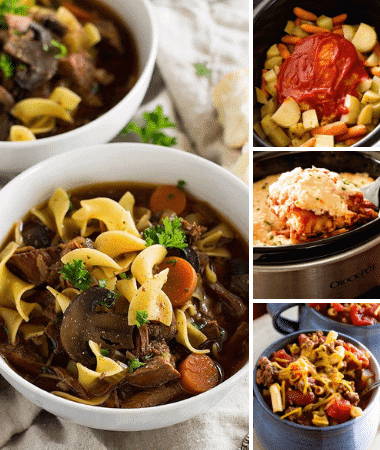 And I’m definitely ready for all the fall foods!! 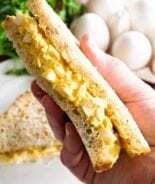 I have been trying to sneak in some different veggies with my crew lately and one of them I have been experimenting with is butternut squash. At first, my kids weren’t big fans but I kept trying and it has grown on them! A few other healthy side dishes are: Lemon Parmesan Roasted Broccoli, Honey Garlic Roasted Carrots, and Simple Roasted Green Beans. 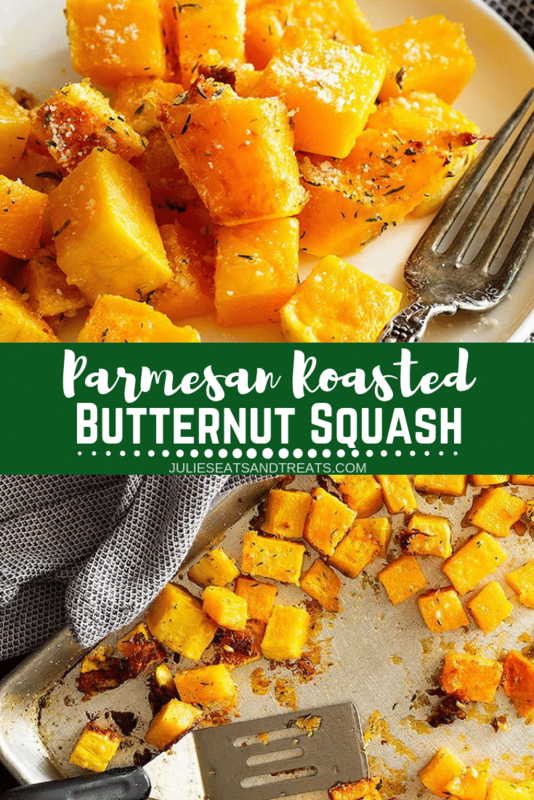 And I have found this Parmesan Roasted Butternut Squash recipe to go great with all sorts of chicken or pork recipes. Especially pork roasts or pork chops. And if you are wondering what butternut squash tastes like, it’s very similar to pumpkin but a little sweeter and with a nutty flavor as well. A couple of my kids also thought it tasted similar to sweet potatoes. I know when I first bought a butternut squash I wasn’t really sure how to prepare it. I find the best way to peel it is with a sharp vegetable peeler. Some people poke holes in the squash and microwave it for a couple minutes then peel it but I haven’t tried it to see if it works. I just hold it on a cutting board and use the vegetable peeler to remove all the peeling. Once you have it peeled it’s time to cut it into cubes. I like to cut the long neck off from the round bottom. Then cut the neck into disks or in half then cut into strips and then into cubes. Cut the round bottom in half an scoop out the seeds. Cut into strips then into cubes. Now it’s ready to be used in any recipe calling for cubed butternut squash. As much as I love this roasted squash recipe sometimes I want something hearty and comforting. After the peeling and cutting are done everything else is extremely easy. Just toss the butternut squash with some oil, salt, pepper, parmesan cheese, and thyme or rosemary. Bake until the squash is tender and it’s ready to eat. Oh, and I have also sprinkled this with a little leftover cooked bacon after I took it out of the oven……… SO GOOD!! 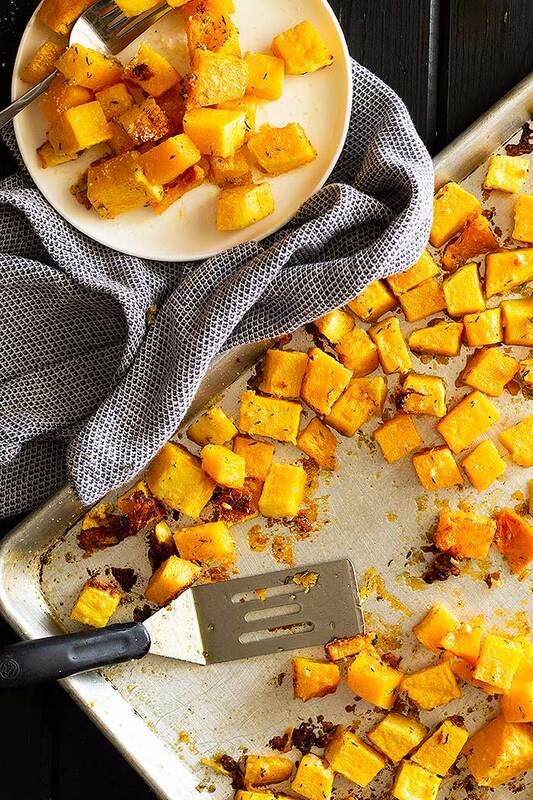 I think this Oven Roasted Butternut Squash would be a great side dish for Thanksgiving. Yes, I am going there and promoting Thanksgiving already. 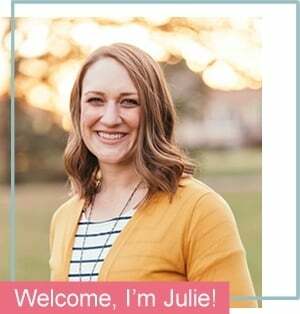 Hey, I’m a food blogger and a planner so it’s in my nature to be thinking about all these things a month or 2 ahead, lol!! 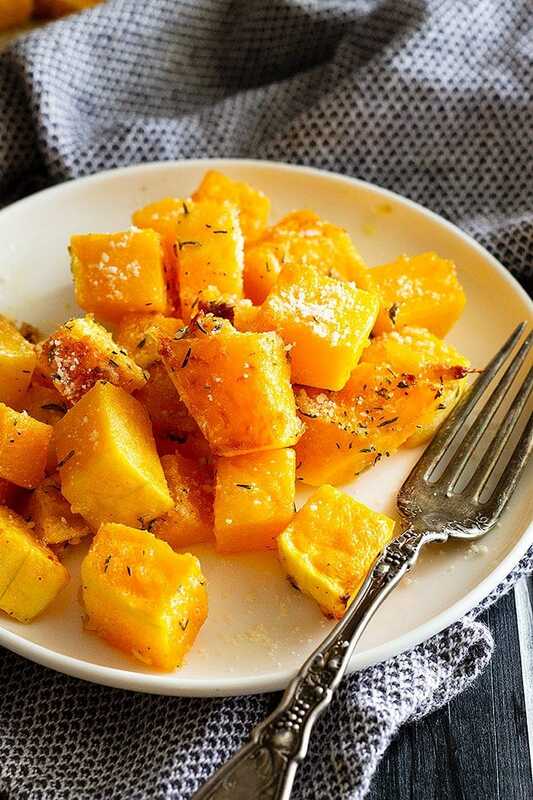 Peel the squash, discard the seeds and cube into 1/2 inch cubes. Place on prepared baking sheet and toss with olive oil and spices. 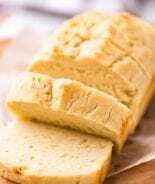 Bake in preheated oven for 25 minutes or until tender and golden brown. Stir once during cooking. This is the perfect side dish! 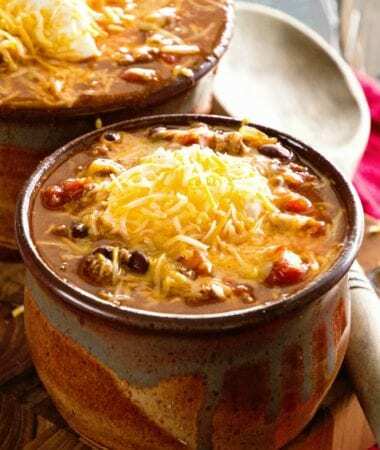 When you try it be sure and give this recipe a five star rating below! 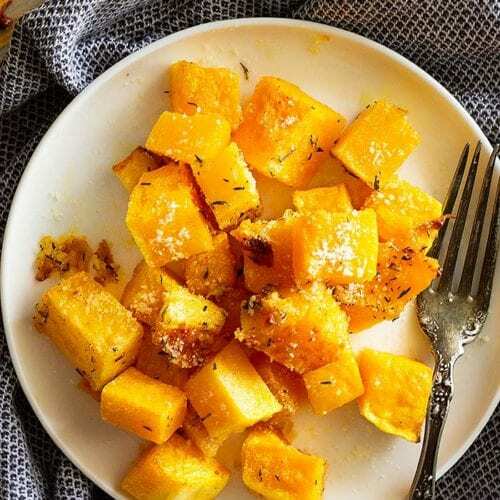 How to roast butternut squash - This Parmesan Roasted Butternut Squash is an easy and healthy side dish. 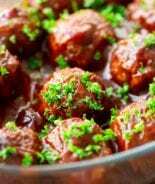 It's perfect for fall and goes great with chicken or pork. 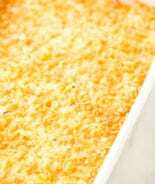 Preheat the oven to 425 degrees F. Coat a large rimmed baking sheet with cooking spray, set aside. 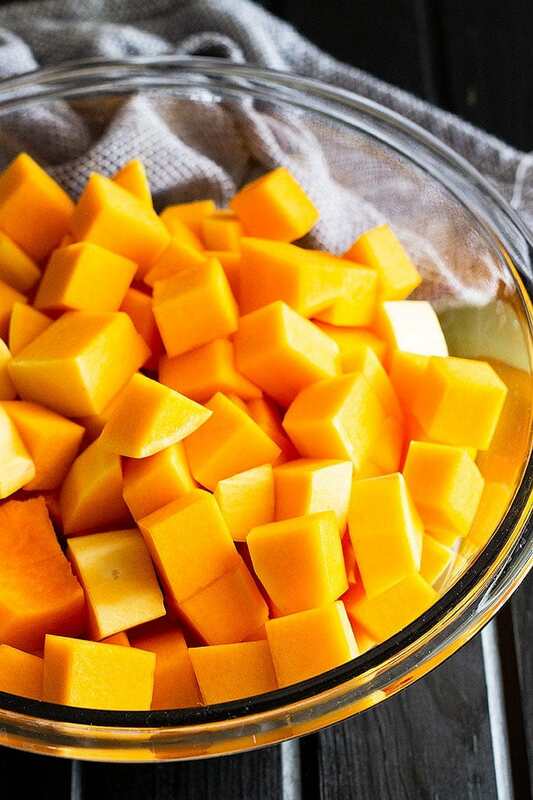 Peel, seed, and cut the butternut squash into 1/2"-3/4" cubes. (Try to get them all about the same size so the squash cooks evenly.) Place on prepared baking sheet and toss with remaining ingredients. Bake for 25 minutes stirring half way through cooking. Feel free to use precut fresh butternut squash from the store to save on time. Finding the perfect recipe for squash is sometimes a struggle, and this one sounds amazing. Can’t wait to try! It totally is. Always fun to mix it up! Adding cheese to butternut squash makes it taste so good!! Can’t wait to try this one! You are so smart! I currently have 4 Butternut squash on my counter from the farmer’s market..can’t wait to try this! The perfect recipe for them! 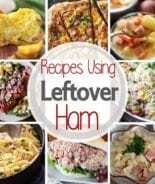 I’m always looking for yummy new side dishes for the kids to try. These look perfect! Thanks so much for this recipe! I bet it would work great with any type of squash! I have so much squash from my garden that I don’t know what to do with! But now I’m going to try roasting it with this recipe! I think I need to try growing some squash next year! MMMM cheese on the roasted squash sounds incredible! This is my go-to side dish in the fall, we just love this recipe! So fun to twist things up with the different seasons!